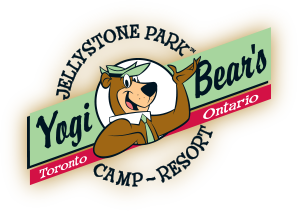 Whether you would like to visit us for a fun family campground experience or an enjoyable stop on your travels this summer, Yogi Bear’s Jellystone Park™ & Camp-Resort Toronto is here to make your stay enjoyable. 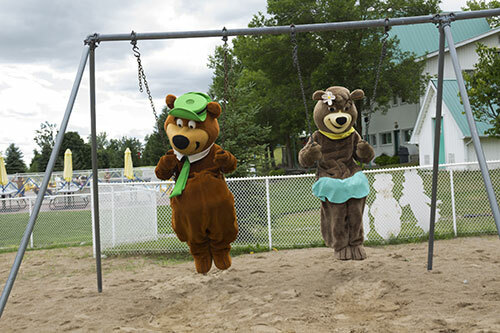 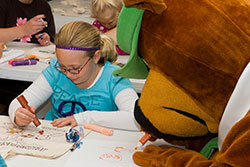 Our campground is a franchise of Yogi Bear’s Jellystone Park™ Camp-Resorts and is owned by Toronto North Campground & RV Resort Ltd. You will find Jellystone Park™ franchise campgrounds throughout Canada and the United States so that you can enjoy Yogi Bear™ and his friends throughout your travels! 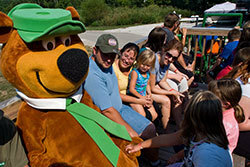 Yogi Bear’s Jellystone Park™ Toronto is the closest campground to Canada’s Wonderland and is ideally situated for seeing many attractions in the Greater Toronto Area. 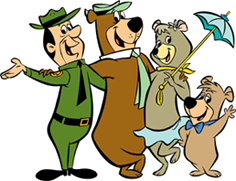 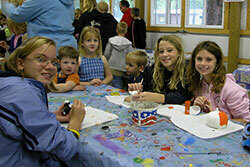 We hope you’ll visit us in your travels this camping season!